Accident brings tears but safety brings cheers! For sure, an accident cannot be anticipated but what happens after an accident can be very well planned, don’t you think so? Instead of fretting over endless bills, how about taking care of yourself in such times? Well, if you wish to save yourself from the after-effects of an accident, then Accidental Insurance can, for sure help you paddle your canoe through hot waters and rescue you to safety! Thinking of what all comes under the umbrella of Accidental Insurance? 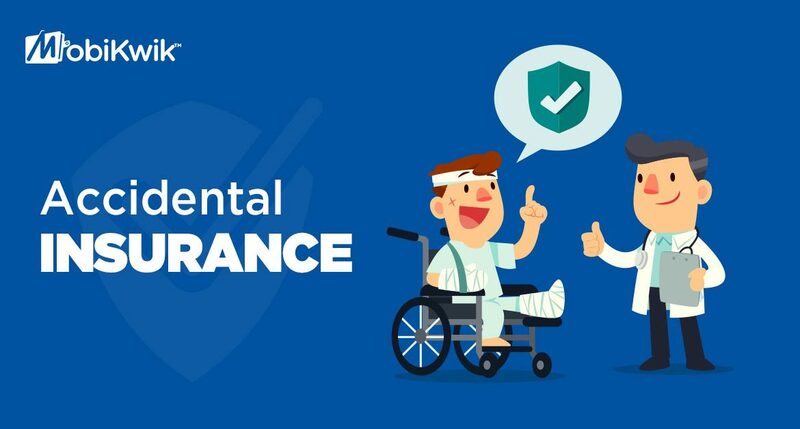 Any accident that involves permanent or partial disability will be covered under the Accidental Insurance. Also, all the expenses involved in such situations will be taken care of, by the policy provider. 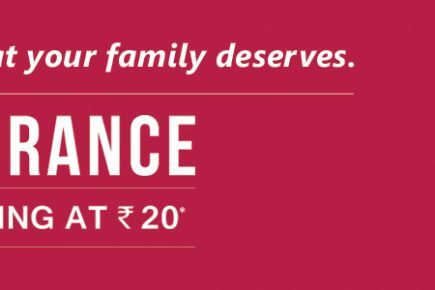 On the top of it, the insurance is available at just Rs 20. With minimal documentation and low prices, Accidental Insurance can come handy when you don’t have enough savings by your side. While the past cannot be changed, the future is still in your power! People are getting Accidental Insurance. Are you?